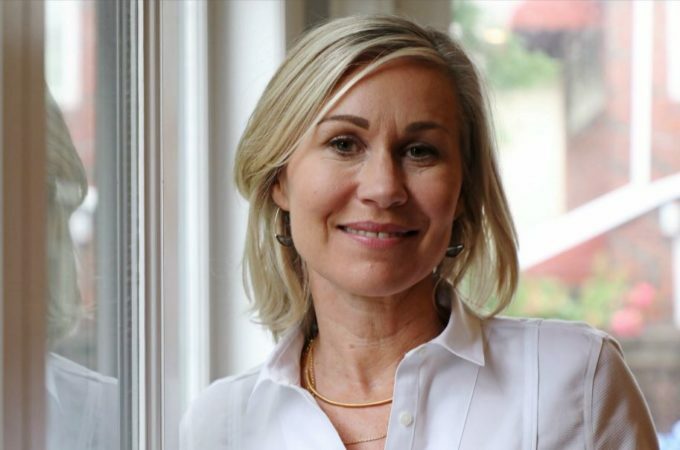 On April 8 the Victorian Planning Authority will be hosting a #FuturesThinking event with internationally acclaimed urban planner, Jennifer Keesmaat. As Toronto’s Chief City Planner, Jennifer has been celebrated for her forward-thinking and collaborative approach to city-building. Today, Jennifer heads up The Keesmaat Group. With her team of city- building experts, she provides inspiration through public speaking, and delivers impact through her consulting services pertaining to creating complete, walkable communities. Jennifer has worked in municipalities across Canada and around the world on urban design guidelines, official plan reviews and strategies for creating dense, walkable cities. Jennifer will share her insights on the future of cities and what Melbourne can learn from her forward thinking and collaborative approach to creating places where people flourish. 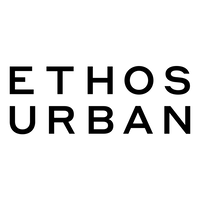 This event is a part of the VPA’s #FUTURESTHINKING event series and is proudly sponsored by Ethos Urban.